The convoy was attacked between Kuakonta and Shyamgiri when an improvised explosive device (IED) blew up a vehicle in the convoy and Naxals opened fire. 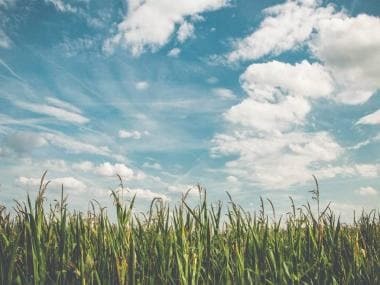 The killed security personnel have been identified as driver Danteshwar Maurya and District Force jawans Chhagan Kuldeep, Somdu Kawasi and Ramlal Oyami. After the attack, CRPF and ambulances were rushed to the spot. Chhattisgarh director general of police (Naxal Operations) Girdhari Nayak said, "The BJP MLA was returning after an election rally. 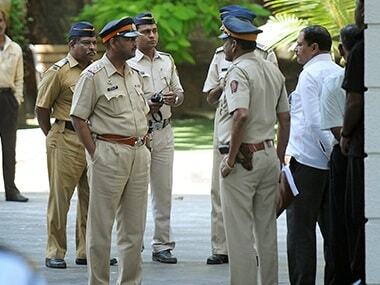 Bhima Mandavi was alerted about the threat and warned against going into the district." Prime Minister Narendra Modi condemned the attack, calling Mandavi courageous and diligent, and adding that his demise was "deeply anguishing". BJP chief Amit shah, Union minister Ravi Shankar Prasad, former Chhattisgarh chief minister Raman Singh, Congress chief Rahul Gandhi and Nagaland Chief Minister Neiphiu Rio also condemned the attack. Chief Minister Bhupesh Baghel, through a series of tweets said that this was an attack on ‘parliamentary democracy’. “Who will understand the pain more than us who have lost a whole generation of leaders to a major Naxal attack? I have directed authorities that Naxal bullets be answered back in their own language,” he said. Meanwhile, the Election Commission said that polling in the state will be held as per schedule. Chief Electoral Officer, Chhattisgarh instructed through video conferencing collectors and SPs of the affected districts covering phase 1 and phase 2 in Chhattisgarh to take “utmost precautions” over the next few days. 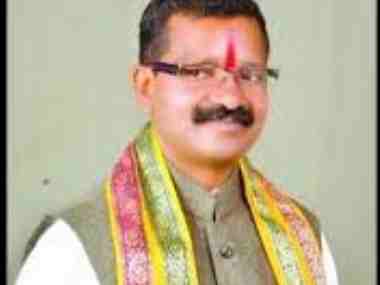 He then snatched the reserved constituency of Dantewada from Congress' Devti Karma in the Assembly elections held in the district in 2018. Devti, wife of Mahendra Karma who was killed in a Maoist attack in Jhiram Valley in 2013, earlier defeated Mandavi by nearly 6,000 votes. Incidentally, Mandavi was also the brother-in-law of Devti. 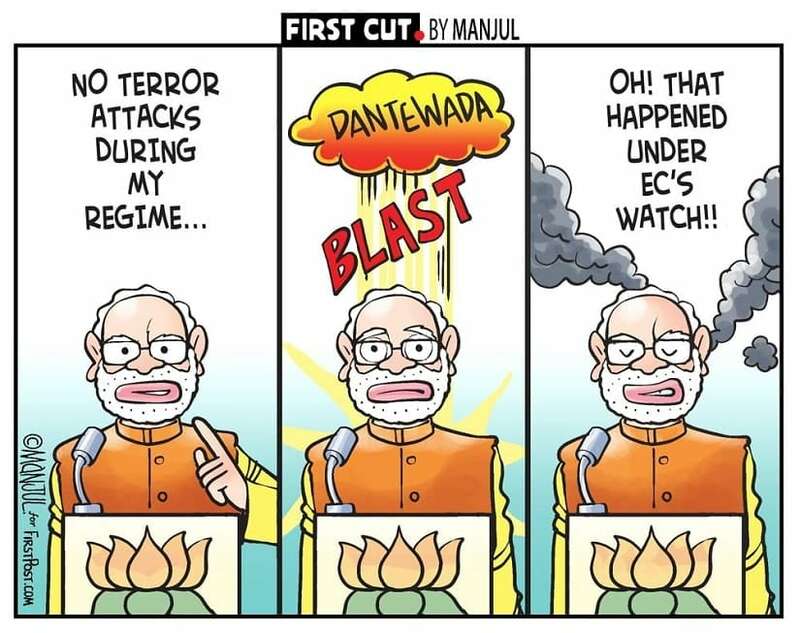 Mandavi had spoken out against the Naxal attack on a Doordarshan crew in October, 2018 in which cameraperson Achyuta Nanda Sahu and two police officers were killed in Dantewada. He had also been vocal in his criticism of the ruling Congress. 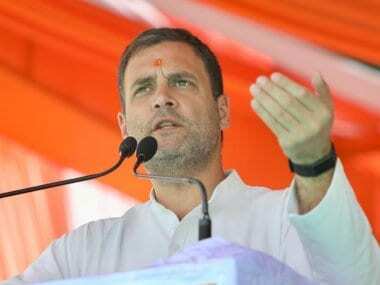 In November 2018, when a Narendra Modi lookalike from Dantewada, Abhinandan Pathak, joined the Congress saying 'achche din won't come', Mandavi was quick to remark that it only proved how the prime minister was immensely popular. 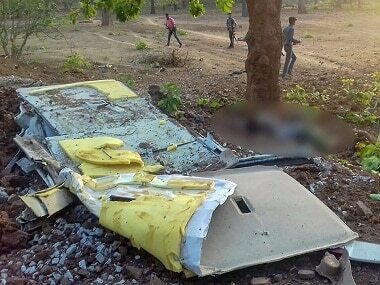 This is the third attack by Naxals in the Batar region since the polls were announced on 10 March. On 5 April, a CRPF jawan was killed and another injured in a gun battle with Maoists in the Dhamtari district. This incident occurred when security forces were conducting an anti-Maoist operation.